Had a couple of tracks included on the Summer Booty 2012 Mash Up album over at SoundUnsound.com. It’s out on 20th June 2012, so head over to SoundUnsound.com to check it out and download for free! As a taster, below are the audio streams of my two tracks. Download exclusively from SoundUnsound.com. Hope you like them! Any feedback or comments welcome. Cheers, Flashard. 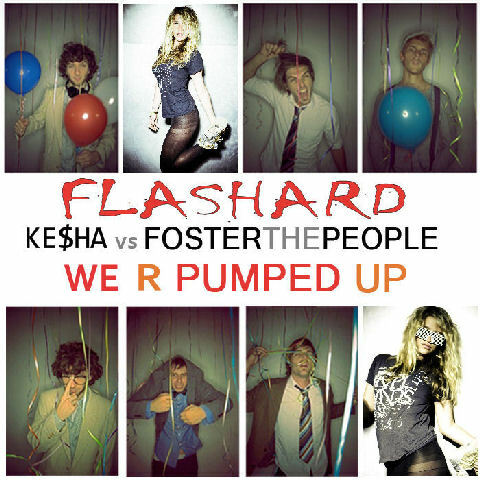 DJ Flashard – Kesha vs Foster The People – We R Pumped Up. Mixed using Kesha – We R Who We R (Acapella) and Foster The People – Pumped Up Kicks (DJ Reflex Remix Instrumental). 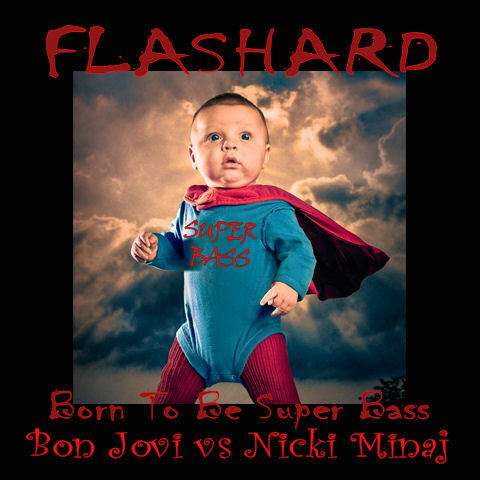 DJ Flashard – Bon Jovi vs Nicki Minaj – Born To Be Super Bass. Mixed using Bon Jovi – We Weren’t Born To Follow (Acapella) and Nicki Minaj – Super Bass (Instrumental).